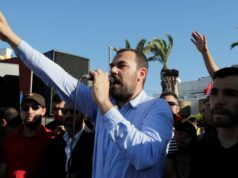 Rabat - After a large-scale march in Al Hoceima on Thursday amid accusations of “separatism,” Moroccan authorities have softened their tone, preferring closer contact with population and accelerating scheduled economic programs. 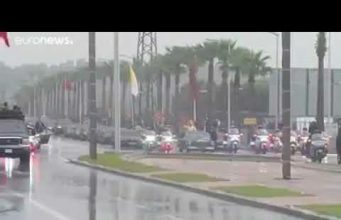 Rabat – After a large-scale march in Al Hoceima on Thursday amid accusations of “separatism,” Moroccan authorities have softened their tone, preferring closer contact with population and accelerating scheduled economic programs. 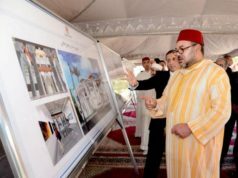 On Monday, a high ministerial delegation led by Minister of Interior Abdelouafi Laftit traveled to Al Hoceima to “speed up a development program,” reported the state news agency MAP. 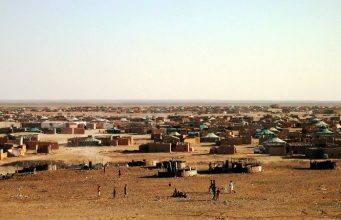 The composition of the delegation, which includes the ministers of agriculture, transport, and energy, among others, indicates the sectors the government seeks to improve to calm ongoing tensions in the Rif. 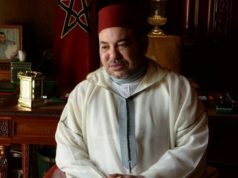 At a press conference held later in the day, Laftit said that the visit responds to instructions from King Mohammed VI for the government to respond positively to demands of the protesters. 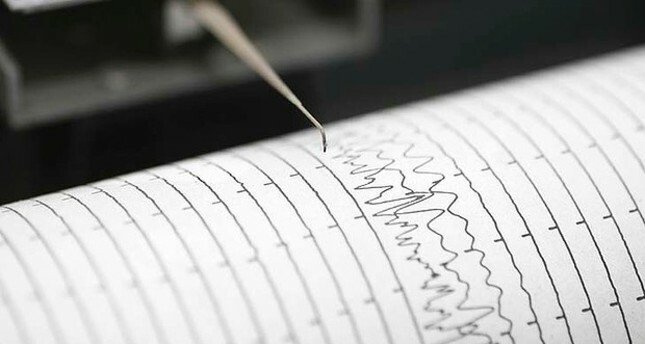 “[The visit] is a clear message from the government that it intends to recognize the realistic and legitimate demands of citizens in the Al Hoceima region,” he said. 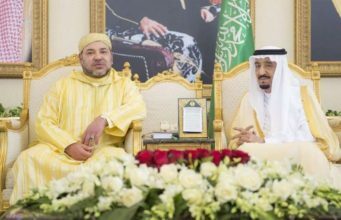 “King Mohammed VI is paying particular attention to the region of Al Hoceima,” he added. Many projects are nearing completion, such as the Taza-Al Hoceima highway. On Sunday, MAP announced that this project is now 75% complete, having cost about MAD 4 billion, and it is expected to de-isolate a large number of rural centers in the region. The government had also announced a mass hiring campaign for the local administration, with 219 positions open in a variety of fields, including medicine and engineering. The government spokesperson also rejected claims that the ongoing Rif protests are motivated by a separatist sentiment, backpedaling the government coalition’s earlier statements implying that the demonstrations were sponsored by foreign powers. 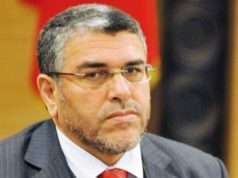 Khalfi said that calling “our people” in Al Hoceima “separatists” is out of the question. 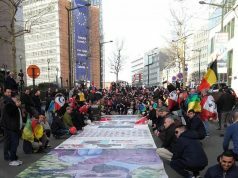 During the interview, the spokesperson and minister in charge of relations with parliament and civil society said that Thursday’s march reflected the “tenacious and strong character” of the people of the Rif. 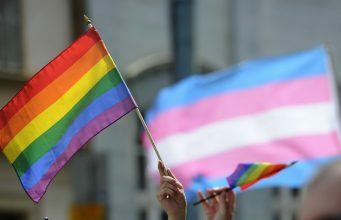 The march continued peacefully, and the young people who led the movement formed human chains to protect public property, indicating they had no problem with the presence of policemen in city. El Khalfi also stressed that the demands raised by the Rif movement can only be addressed through dialogue and listening, as well as through accelerating the completion of the development projects launched in the region. 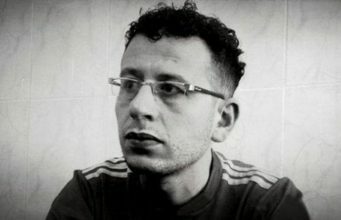 The government spokesman emphasized that, since protests initially erupted after the death of Al Hoceima fishmonger Mohsin Fikri last October, there have been more than 700 peaceful protests without any violence, except for a few isolated incidents that were denounced]by the leaders of the movement. Tensions between the government and protesters have heightened in the past few days when the government coalition parties implied that the protests had been motivated by a separatist agenda backed by foreign powers. Protesters rejected the coalition’s allegations, calling it a pretext to avoid meeting the populations’ social demands. The protests were sparked in October by the death of Al Hoceima fishmonger Mohsine Fikri, who was fatally crushed in a trash compactor while trying to retrieve his fish that had been confiscated and thrown away by police. 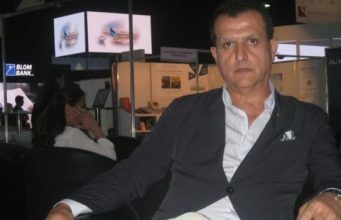 Fikri’s death revived memories of the Rif’s tense relationship with the central Moroccan government during the reign of the late King Hassan II.